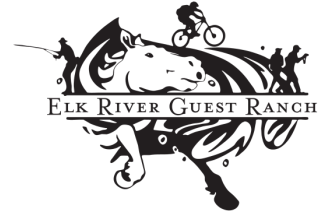 The Elk River Guest Ranch offers lodging through the fall hunting season to give you a clean and comfortable place (and warm!) to lay your head at night. Our ranch borders the Medicine Bow-Routt National Forest and Game Management Area 14. 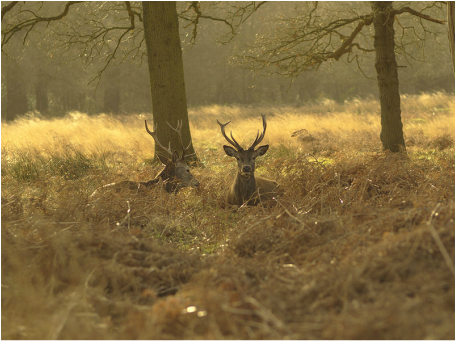 Walk out our back gate and take advantage of some of the finest hunting grounds for Elk and Mule deer. Check out the Big Game site from Colorado Parks and Wildlife for current license information. Lodging can be booked on our Fall Cabin Lodging page. Reservations are confirmed with a 50% deposit, which is non-refundable. Balance of reservation is due on arrival. Guests are responsible for the full length of reservation, even if departing early. The Elk River Guest Ranch is not a pet-friendly property. Let us know if you plan on hauling a trailer and its size. Parking for trailers is available on the ranch. All lodging subject to sales and lodging tax (3.9%).